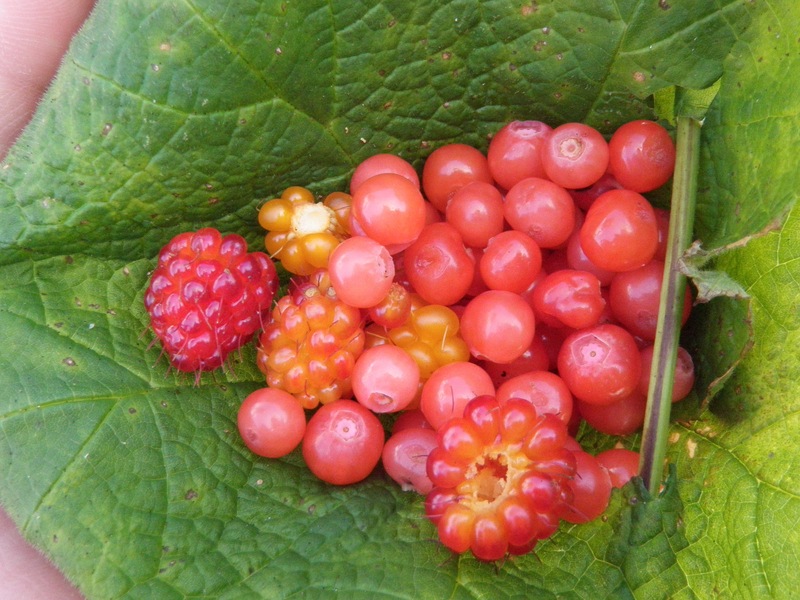 This course provides students with hands on, interactive learning about the relationships between people and plants, covering topics within the field of ethnobotany, focusing on examples from northwestern North America. Themes include plants in technology and medicine, the impacts of changing diets/foodways and the implications for human health along with socio-cultural, ecological and economic impacts. In all human societies, plants have provided a critical source of food, materials, spirituality and medicines. This importance is reflected in the ways in which plants are named and classified and incorporated into the spiritual, economic and ceremonial realms of human culture. Indigenous Peoples are particularly recognized for their close relationships with their local environments, and in many cases their knowledge about plants and their habitats and ecological interrelationships is very detailed. This knowledge has to a great degree been ignored and devalued by modern technological societies. However, there is a growing recognition that this knowledge is important in helping to document biodiversity and cultural diversity, and to better understand and manage our environment and its plant resources sustainably for the future. In addition, the majority of newcomers who immigrated to Canada now live in urban areas, and have lost much of their agricultural expertise (for example, how to grow food or save seeds) as well as other traditional knowledge over the past three generations. Students in the Spring 2016 course began a series of profiles of native plants found on the UVic campus.